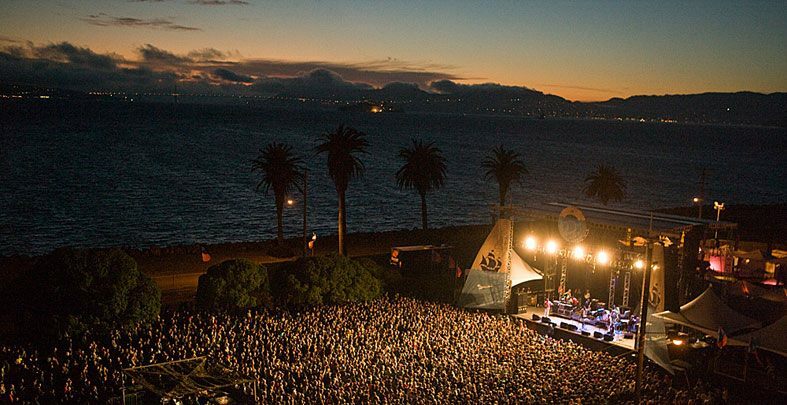 Treasure Island Music Festival is celebrating their 10 year anniversary with huge bang on San Francisco’s historic Treasure Island. 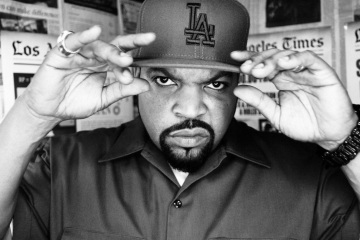 For the past decade the festival has grow into a staple celebration on the artificial island. 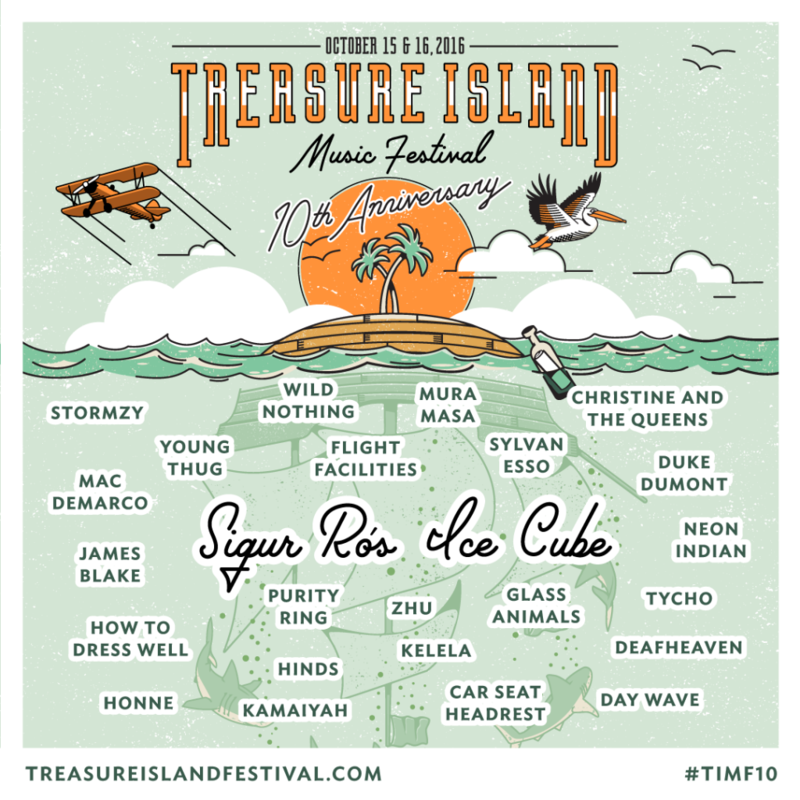 To celebrate the 10 year anniversary, Treasure Island Music Festival is proud to announce a behemoth lineup with headliners Sigur Ros and Ice Cube. 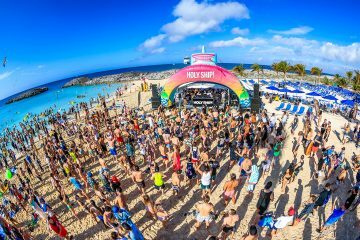 Following acts are sure to have your eyes and ears watering with acts such as James Blake, Flight Facilities, Duke Dumont, Zhu, Tycho, and many others. Peep the lineup down below.